French Form | My couch to 13.1 journey, and beyond ! I’ve made the move to http://www.frenchform.com (and to wordpress.org). This entry was posted in Uncategorized on February 1, 2013 by frenchform. 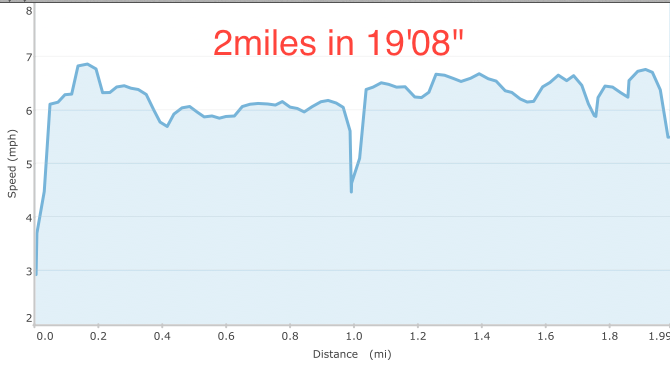 The training plan today only called for 2 miles (recovery run). I still had a friend staying over while visiting Georgetown, trying to decide where to go for an MBA program. I got this pack last summer, when I thought I was going to start running more, but I really didn’t have a set goal, and accordingly did not end up running as much as I anticipated. 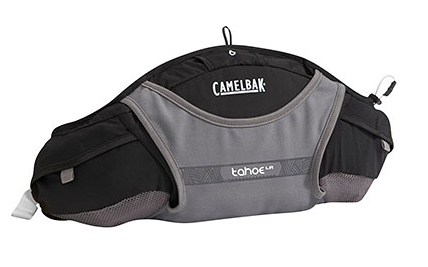 With the half-marathon looming, and the many different sources recommending constant hydration throughout for anything longer than 45 minutes, I figured I should transition to using this water pouch. This version is technically for kayaking, although I didn’t think the intended use would be a problem. I believe the bladder with the little ‘bite me’ valve should be easier for me to hydrate than using a bottle. I have trouble drinking and walking, so I can’t really imagine drinking and running at the same time. I started out with the pack on my hips, where it bounced awkwardly up and down. I hadn’t gone more than 1/4 mile, and I knew this was not a viable position. I made it through the first mile by holding it in place with my hands at my hips. Not really a long term solution. At the half-way point, I hiked the pack up to my waist, and tightened it a lot more. That was better, less movement, but the feeling of the belt against my stomach was foreign, and not-so-comfortable. I also realized I would need to tuck in one of my long sleeve layers if I didn’t want the camelbak to make my shirt ride-up, and to scrape my back. All in all a slightly painful run on my end. Nonetheless, it was fun to run with someone. I usually think of running as my solo time, so this was quite a change. We still made the 2 miles in 18 minutes ! An eating fest ensued, with brunch, lunch, cupcakes, and macarons (Macaron Bee in Georgetown just opened up). Now I’m on the fence about giving this camelbak another try, or switching to another type of water-holding-contraption. Any thoughts from the runners out there ? This entry was posted in Gear, Motivation, Training and tagged brunch, camelbak, cooking, cupcakes, georgetown, half-marathon, hydrating, hydration pack, macaron, quinoa, running, stove, water pack on January 28, 2013 by frenchform. 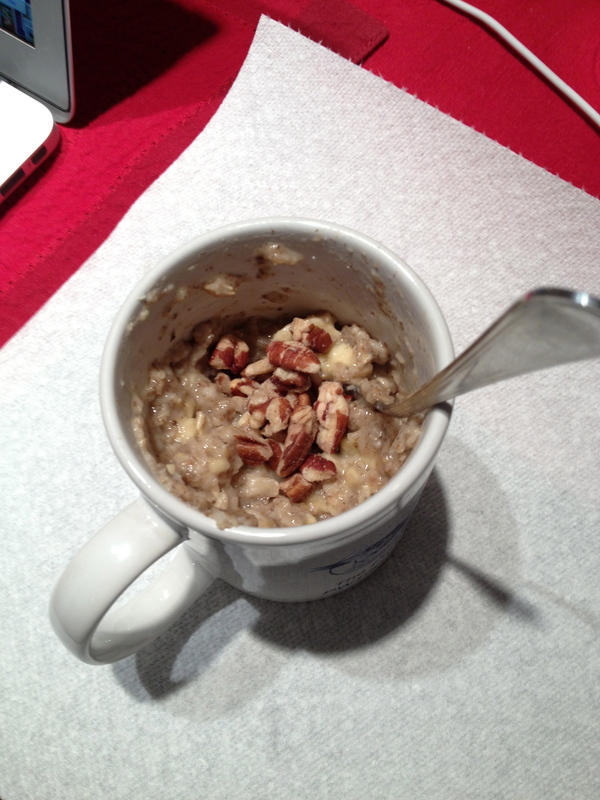 I’ve been having a lot of oats in a mug this past week, like this guy: oats, banana, and pecans ! I saw a good number of people on the trail, almost all of them walking their dogs ! I went further than I had been before, and instead of circling the dog park, went ‘straight’ for 6 miles, along a little creek/canal. I came back to an awesome iced green tea 🙂 and am off for some rock climbing ! This entry was posted in Dog, Training and tagged 6 mile, Boston, dogs, half-marathon, jar, leggings, oats, rock-climbing, running, training on January 26, 2013 by frenchform. After this great start to the day, I was energized and productive at work, which felt great. To be fair, a bought a good number of frozen items, and also froze some beef, and tuna steak. But I’d still count this trip as a healthy win. (Avoided the crepes, avoided the brioche, didn’t buy more peanut butter, didn’t buy more baking supplies 😉 ) Note the ‘petite’ brussel sprouts. I’m not sure I’ll ever get to those, but they were ‘petite’ so I decided to give them a shot. Speaking of baking, I’m actually looking forward to making some dog-treats for Echo ! I have German Shepherd shaped cookie cutters, which I am dying to use. I get to bake and use cookie cutters, she gets treats. Should be a win-win. My run this evening was good. It was ‘only’ 28F, which still felt pretty cold at the start, but got better quickly, as I went through the 2 miles went on today’s agenda. 2 miles in 18 minutes ! Tomorrow’s back to 3 miles before the rest day, and Saturday’s 6 miler ! I’m already researching waist-attaching leash systems to run with Echo. If there are any runners-with-dogs out there, let me know what you’re using ! 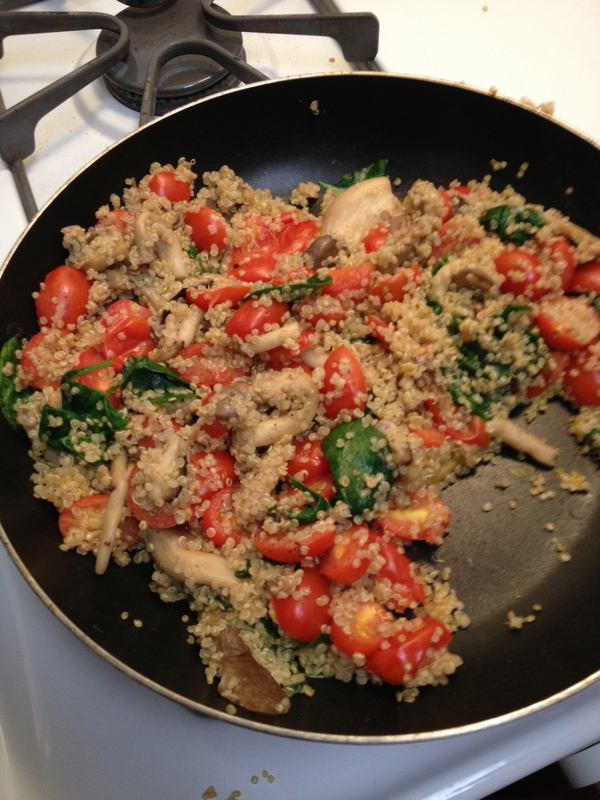 This entry was posted in Dog, Echo, Self-control, Training and tagged baking, brussel sprouts, cookies, dog treats, freezer, half-marathon, healthy-living, leash, running, running with dogs, training, Whole Foods, whole living on January 24, 2013 by frenchform. Sunday was very lazy with Panera for breakfast (healthy oatmeal, and a not so healthy chocolate chip ‘muffie top’, but they’re so good I can never resist them…) and two movies in a row, Django unchained and Zero Dark Thirty. After all that exercising Le Boyfriend and I had dinner at a nice steak house, where everything was delicious… By the end of dinner, there was no way I could go on my run. Training plan fail. Monday, Le Boyfriend got his wisdom teeth out in the morning… Loopiness and nonsense ensued post-anesthesia and a difficult operation. He was a trooper. She is truly growing a lot. Her face is starting to match her ears, and her whole body has thickened. 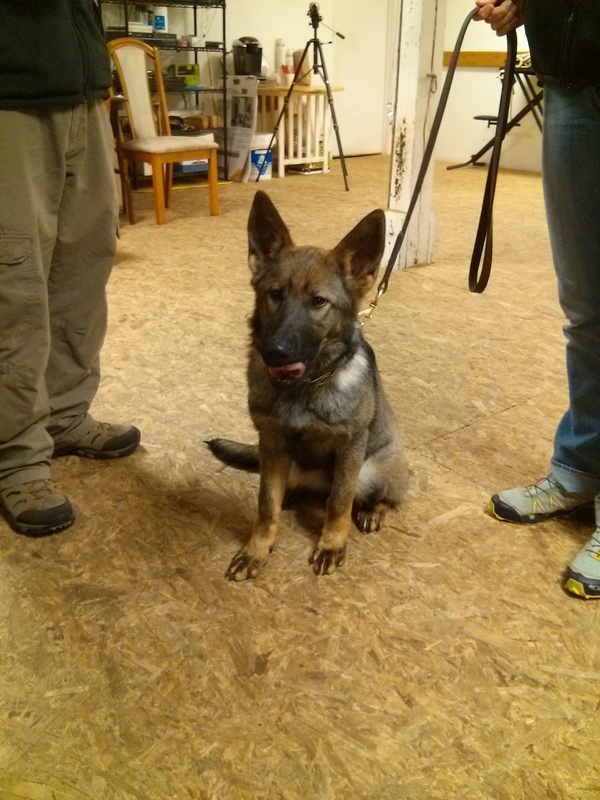 She’s going to be a big dog, and has mounds of energy ! Two more weeks until the end of the training course ! This morning I drove back down to VA and, after unpacking and thawing for a bit, went back out for a run ! It was freezing cold (low 20’s), and I layered for my legs (2 layers), torso (3 layers), and head (2 layers). My i-pod died 2 minutes in, and unrelated or not, this was my fastest 3 mile yet: 28 minutes ! My first 3 miler two weeks ago was about 34 minutes so it was definitely encouraging to see some progress. 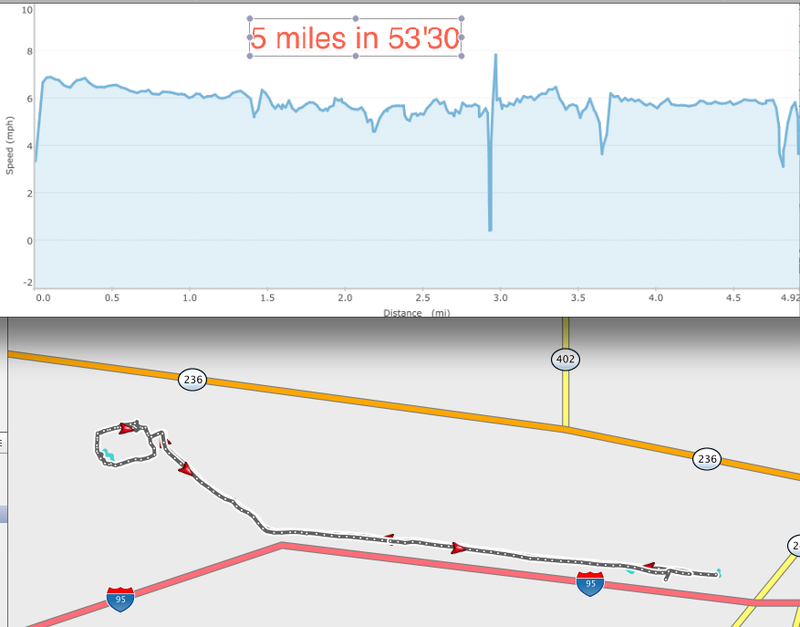 I also used my Garmin Fenix’s alarm feature (vibrate + tone) to inform me of the half-way point, which was extremely convenient, instead of repeatedly checking distance. After the first mile I was feeling nice and toasty, and the wind even felt nice. A few other stoic souls were out running. Today was encouraging, and I’m going to focus on giving the training plan my best this week to really build up that base ! This entry was posted in Dog, Echo, Motivation, Self-control, Training and tagged base building, cross-training, echo, freezing, garmin, german shepherd, half-marathon, Le Petit Prince, panera, running, Saint-Exupery, wisdom teeth on January 23, 2013 by frenchform. 5 mile run complete ! Saturdays are long runs in my training schedule. This morning I woke up at 7am, without my alarm, which was a nice surprise. The weather was absolutely gorgeous, crisp (40’s) and sunny. Overall, I felt pretty good. I had layered up and the temperature was ideal, a nice breeze was blowing, and a good number of people were out with dogs ! Shamefully, somewhere around half, I had to stop by restrooms in a dog park and take care of business. 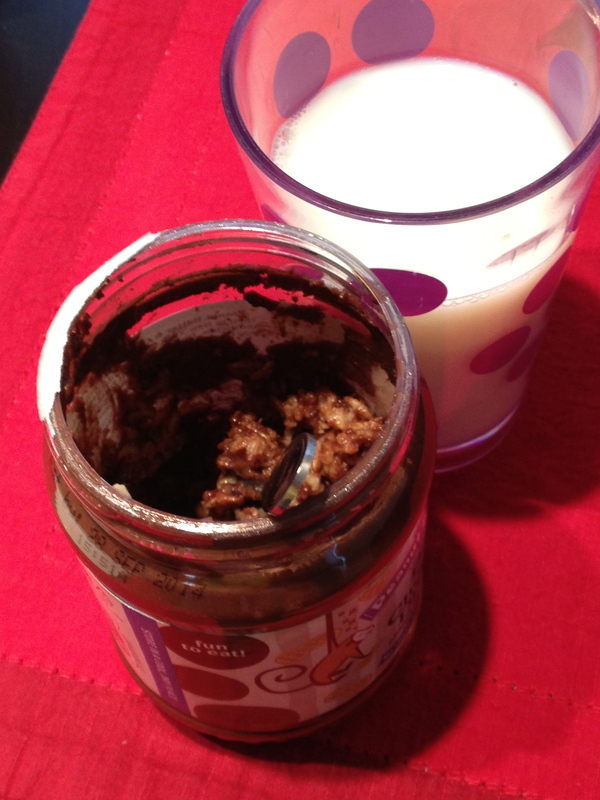 Lesson learned: do no eat peanut butter 20 minutes before going on a long run. 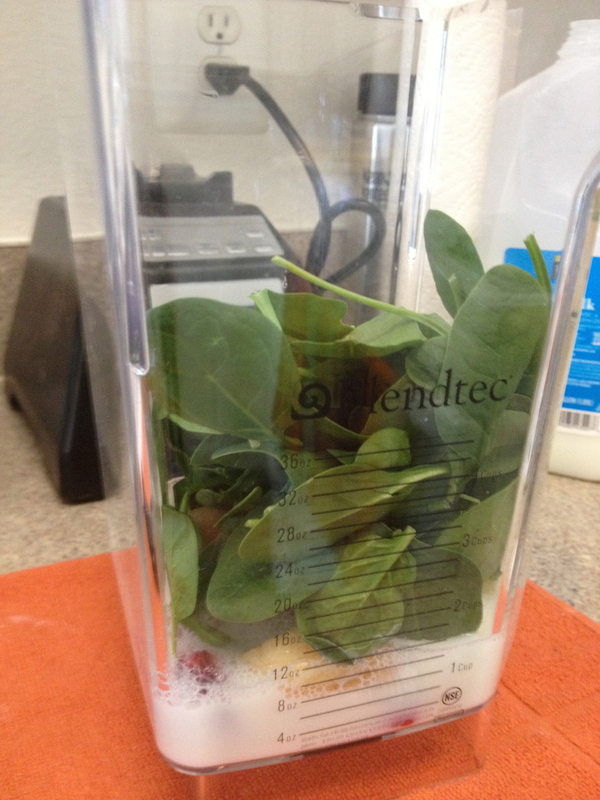 Nice and green, but tasting more like strawberries and bananas than spinach at all (Phew…). 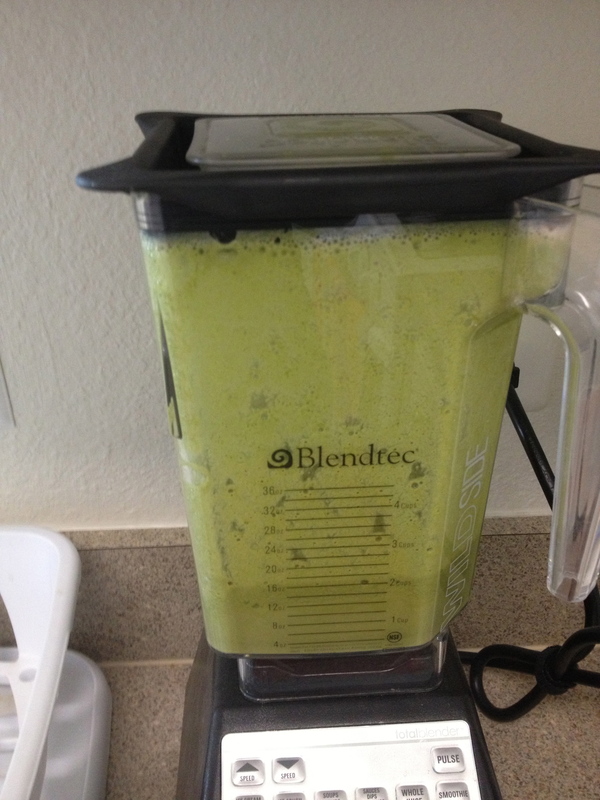 I had seen several other bloggers reference green smoothies, but was still a little doubtful about how spinach’y they would taste.. I would make it again. Tasty and refreshing ! 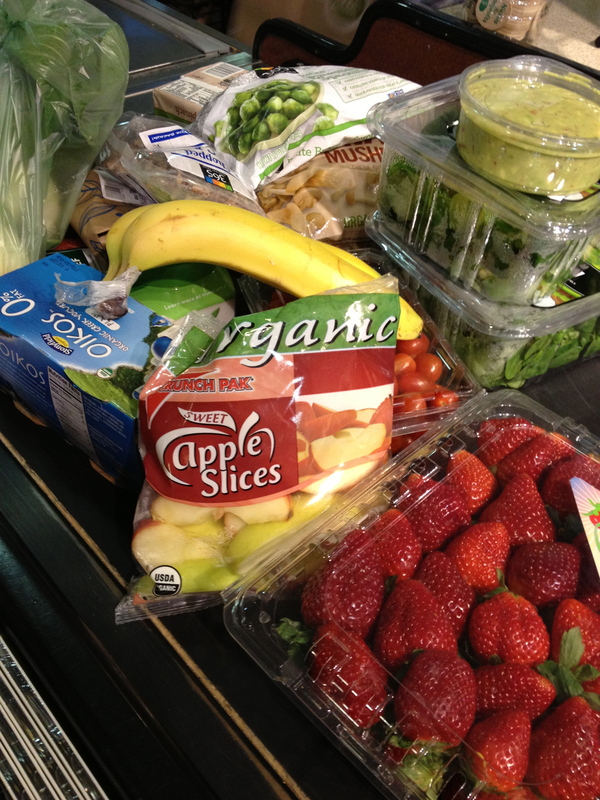 This entry was posted in LIfe changes, Training and tagged bananas, blendtec, green smoothie, half-marathon, long, milk, run, running, spinach, strawberries, training on January 19, 2013 by frenchform. After 3 days of missing out, I went back to running, and it felt FANTASTIC. A ‘snowstorm’ was supposed to hit the south of DC around noon, but I have yet to see a snow flake. Straight after work, I set out to buy a new pair of running shoes that were properly fitted, taking advice from someone who knew what they were doing. The person who helped me out runs… 50K’s. That’s right, 50 kilometers. Man, I felt even more like a newbie in comparison. He analyzed my walk and run, and told me I tended to overpronate, which is common. He recommended shoes with a lot of support. 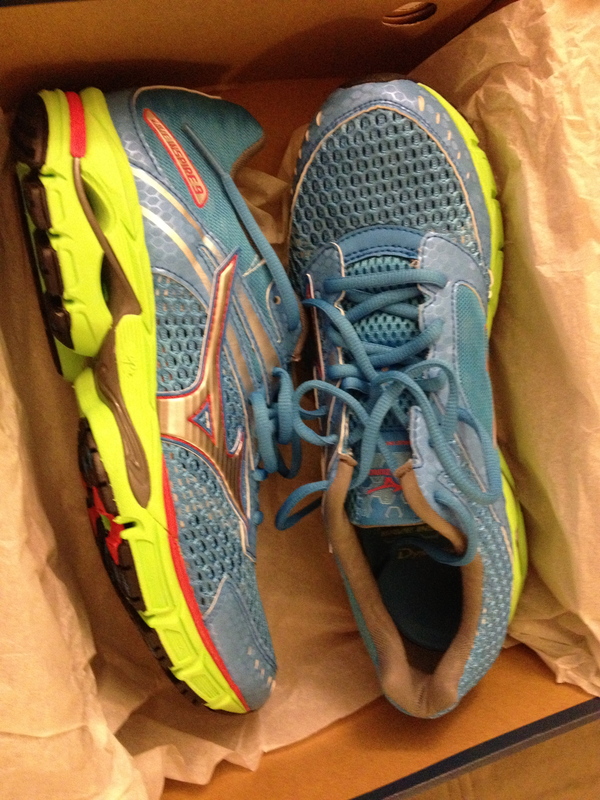 After trying a few out in that category, I chose these guys: Mizunos Wave Inspire 9. And yes, they’re that blue. There’s a standing joke that I will favor anything blue, making color a deciding factor. My rainjacket is blue, my fleece at home is blue, my car is blue, you name it. For the record, I would like to state that I did not pick these shoes based on color… They were the pair I felt most comfortable in, and the store only had them in one color scheme. I also found out that I have been wearing running shoes that are way too tight. These turned out to be a 10.5. I usually wear a 9 for regular shoes, and did not see this coming. Let’s agree I have big feet. Not bad ! It really did feel good to be back out running, and the shoes were very comfortable. Definitely more support than my old shoes. My right foot still felt sore, and I’m going to keep RICE’ing it as much as possible. I’m pumped to be back on schedule ! Tomorrow is a rest day, and Saturday is a 5 miler. 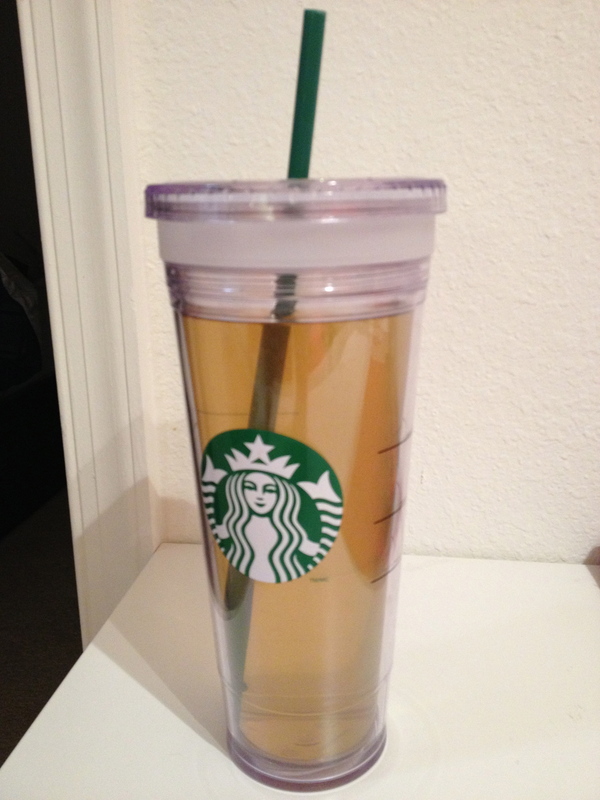 This entry was posted in Motivation, Training and tagged blue, green tea, hal-marathon, mizuno, new shoes, running, snow, starbucks, training on January 18, 2013 by frenchform.